A Little Caesars pizza worker who fatally shot a clown-masked attacker dialed 911 to try and save his assailant. “I just shot somebody … please help me, I think he’s dying,” Heriberto Feliciano is heard on the recording released by Volusia County Sheriff’s Office in Florida on Tuesday, shrieking in pain after suffering what he described as a broken elbow and bashed face. 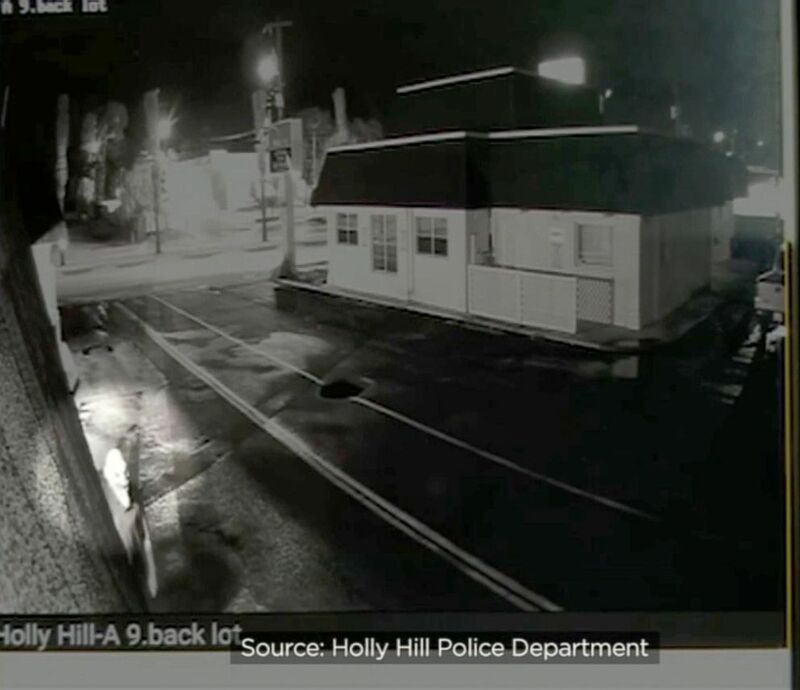 The 28-year-old pizza worker explained to the dispatcher and to officers afterward that he was closing up the pizza shop located on Ridgewood Avenue near Second Street late Saturday night when the assailant attacked him with the wood, according to a Holly Hill police report. The encounter was captured on CCTV. 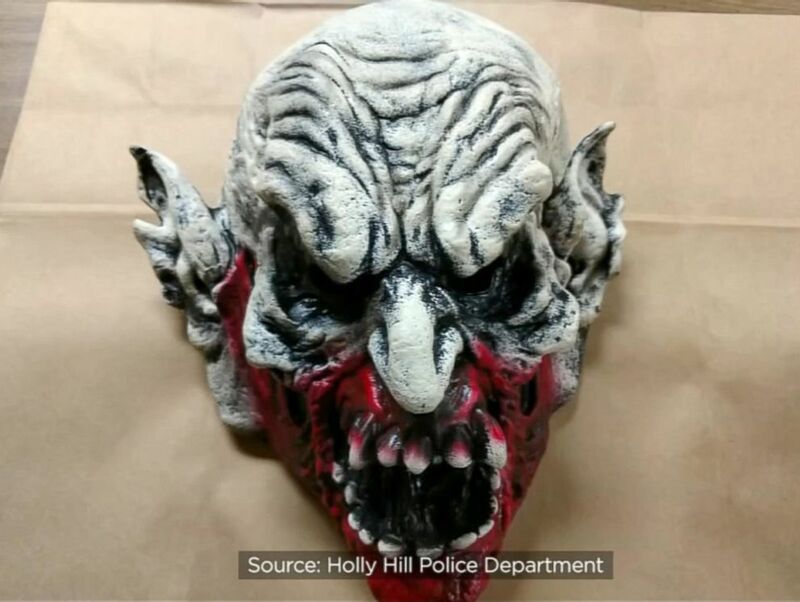 Little Caesars pizza shop worker who Holly Hill Police say fatally shot down an attacker in a clown mask who was attempting to rob him, dialed 911 to save his assailant. Amid the scuffle, Feliciano pulled his concealed pistol, which officers said was legally licensed, and shot the man multiple times, according to the police report. The masked man was identified by police as Jesse Coggins, 53, of Greenville, North Carolina. He was transported to Halifax Health Medical Center, where he was pronounced dead. Throughout the entire call, an emotional Feliciano is heard crying out in pain. As police officers approach him, he says to the dispatcher that he is complying with their demands. “I got my hands up,” he said. Feliciano can be then heard on the phone recounting his story again to officers. “He hit me in the face with that wood and I shot him,” he says.